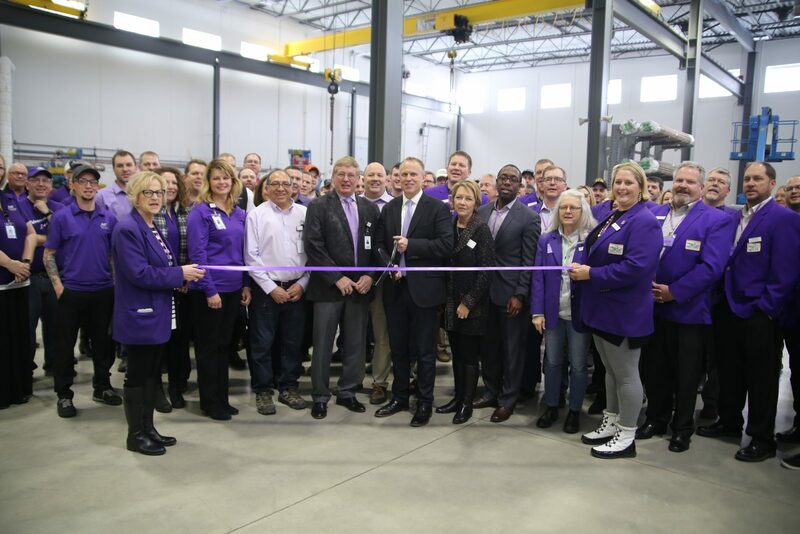 When Gary Sharp, founded Advanced Heat Treat Corp., all those years ago he probably didn’t realize that he more than anybody else in North America would be responsible for bringing Plasma Nitriding into mainstream heat treating-quite a feat. Since that time he has marketed the purple glow of Plasma Nitriding into a very recognizable brand as you can see in these photos. 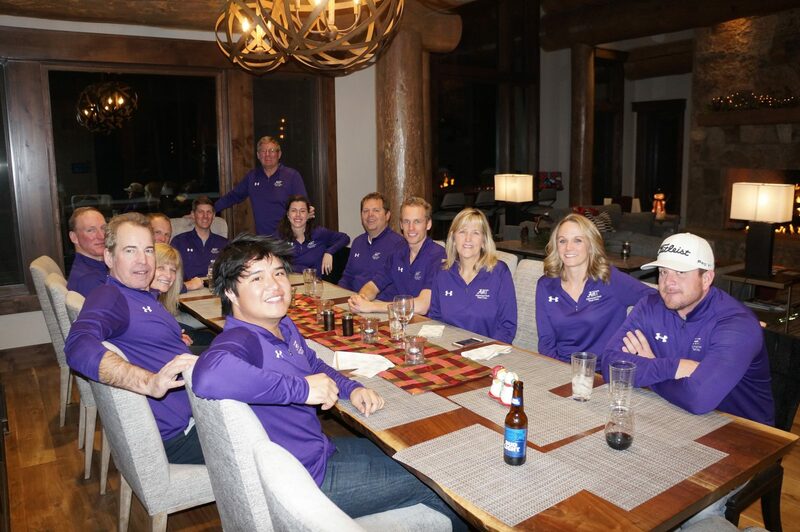 As a matter of fact dinner at Gary’s house would not be complete without donning the corporate colors. In the ribbon cutting photo below Gary is front and center on the left, Mike Woods is on his left.